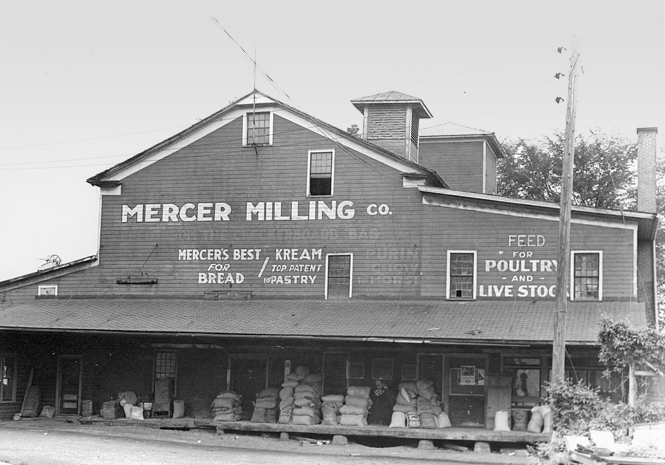 The story of Mercer Milling begins in 1828, when Stephen Baldwin built a three-story gristmill on the shores of the Seneca River in Baldwinsville, New York. 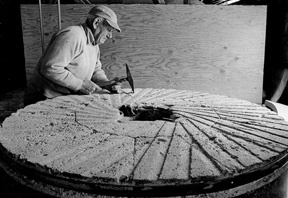 For nearly 150 years, the “red mill” manufactured flour and grain. Purchased in 1965 by the Colten family, the mill ceased making flour in the late 1970′s, and was repurposed to manufacture animal feed. By the early 1980′s Mercer Milling had expanded manufacturing to include vitamin and mineral premixes. In 2003, Mercer relocated to a much larger, state-of-the-art facility in Liverpool, New York. 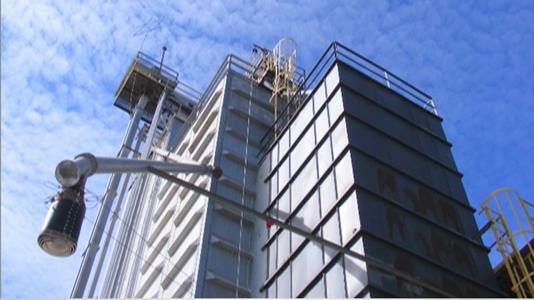 At this time, the company stopped servicing dairy producers directly, and started focusing exclusively on premixes for the dairy feed industry. Today, Mercer Milling manufactures over 1,500 custom and private-label vitamin and mineral premixes and over 150 specialty products. Since moving and upgrading its facilities, the company has tripled both its productivity and sales, and become hundreds of times more efficient. This has allowed Mercer to retain its relatively small but highly experienced workforce, with nearly 150 years of combined feed industry experience! 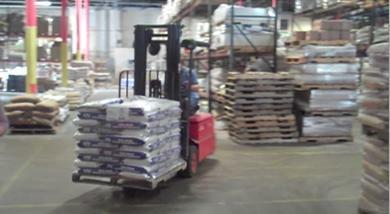 In 2010, Mercer became Safe Feed Safe Food certified. The company’s certifications help ensure the safety and quality of ingredients that go into every product, while its many industry affiliations make Mercer a vital and active player in the world of livestock feed.